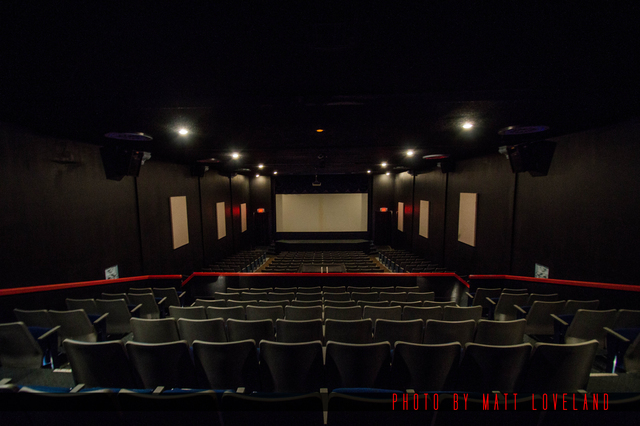 Located right in the heart of downtown Webb City, our theater is hard to miss. The building once served as the Newland Hotel before becoming a movie theater managed by Dickinson Theaters in 1945. After being sold, it sat empty for many years but was restored by a local family music group in 1999. 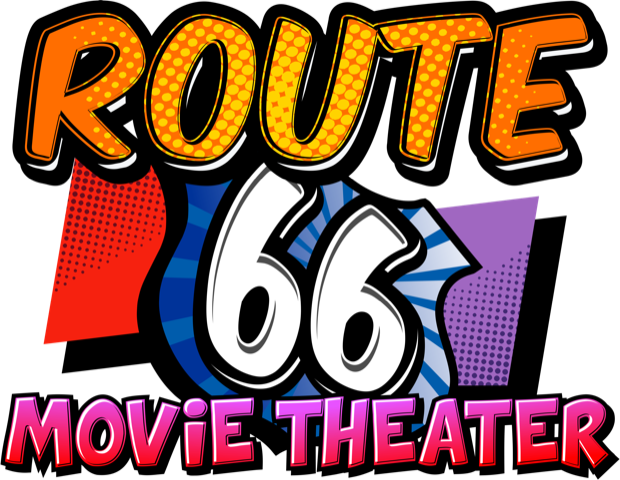 They renamed the theater the Route 66 Music Theatre with live music as the primary source of entertainment. In 2003 it was sold and once again renovated, but the theater closed after less than a year. Luckily the screen didn’t stay dark for long. It was purchased in 2005 by Nancy and Scott Hutson. 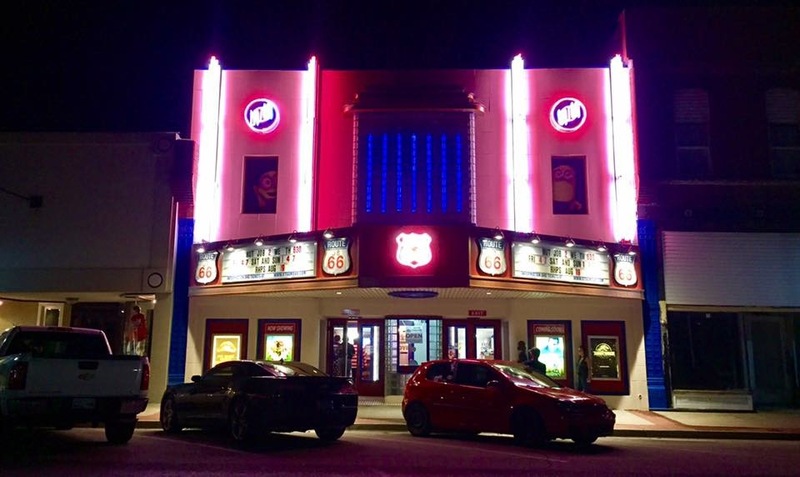 With upgraded Dolby Digital 5.1 Surround Sound and Digital Projection this classic theater is once again the state of the art in entertainment.